Research on music manuscripts in Rila Monastery began in the mid-twentieth century, when the famous church composer, theologian, pedagogue and researcher Peter Dinev found in the library of the monastery 21 musical manuscripts, neumed with the so-called ‘New method’ or notation of Hourmouzios introduced after 1814. With Dinev’s finds, the names of a number of Rila men of letters has become known, who have dealt with church music, led by the prominent Bulgarian scholar Father Neophyte of Rila, whose name as author of musical pieces occurs on numerous chants. It was for the first time that Neophyte emerged as a musical figure and went down in the history of the Bulgarian and the Eastern Orthodox Balkan music. Along with the name of Neophyte, the names of Athanasius, Acathius, Abercius Pop Stoianov, Xenophon, Constantine (Constantii), Cyril, Gennadius, Epiphanius, Christopher, Isaiah, Barlaam, Maximus, etc., became known from the musical manuscripts. With the found musical manuscripts, the outset of Bulgarian National Revival in music attributable until then to the mid-nineteenth century and connected only with the emergence of secular musical culture has shifted back by more than a quarter century, to the 1820ts. During the 1970s and the 1980s collaborators of the former Institute of Musicology, Bulgarian Academy of Sciences (now the Institute of Art Studies) studying thoroughly the monastic library, discovered more than 30 musical manuscripts of the eighteenth and early nineteenth century, documenting the time from the second half of the seventeenth and the early nineteenth century until the New Method as well as over 50 of the nineteenth century with the notation of the New method. Most of them––according to preserved glosses––have been written at the monastery. Many of the manuscripts of the late eighteenth and the turn of the nineteenth century, notated with the pre-Hourmouzios notation, immediately preceding the New Method, including a number of bilingual, feature the name of Josaphat, ‘pro-Hegumen of Rila’ and the names of a number of other scribes, such as Joseph, Theodosius, Pachomius, Paphnutius, Hierotheos, Seraphim, etc. These newly discovered men of letters, forming a whole important generation of musical workers before that around Neophyte of Rila, also remained unknown so far. By bringing these into prominence, the onset of Bulgarian music during the National Revival has shifted further back, to the eighteenth century. The project seeks, first of all, to preserve a rich cultural heritage of significant importance in the national, Pan-Balkan and European context; second, to lay a solid scientific foundation for the study of this heritage by reconstructing areas and personalities in our culture and in particular in our music history that have sunk into forced oblivion for a long time; and third, to trace the stages in the development of the Balkan, in particular of the Bulgarian orthodox music of the eighteenth and nineteenth centuries. We will emphasize that the bilingual Rila musical manuscripts are of great importance. Their study broaches important issues, such as the reception across the Bulgarian lands of the then contemporary Orthodox Balkan music; the Bulgarian contribution to this music; the relations of the Rila Monastery with different Athonite monasteries, among which, the Bulgarian Monastery of Zographou, the Chilandari, Xenophont, Dionysiat monasteries, inhabited by many Bulgarian monks, are of essential importance; the activities of Bulgarian men of letters, etc. 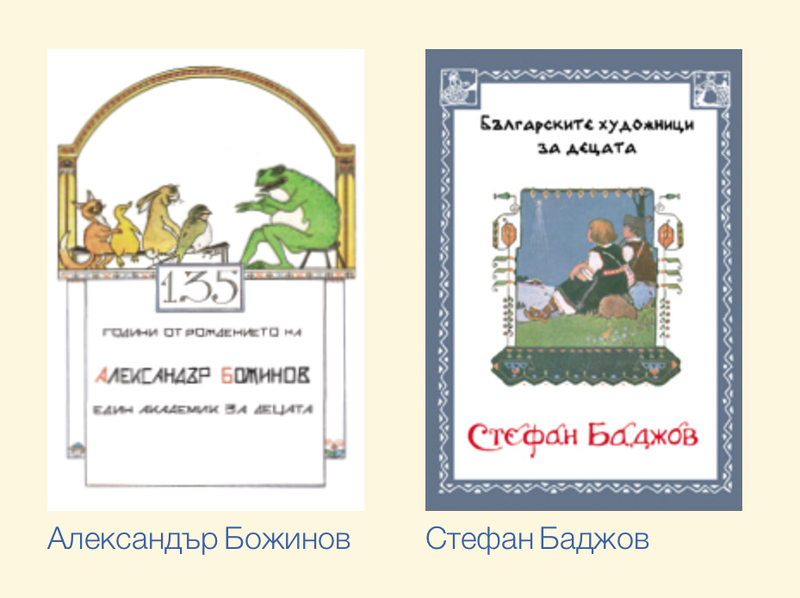 Bilingualism (Greek-Slavonic in its various versions: Bulgarian, Russian and Serbian) has emerged as a practice in the Eastern Orthodox world, which tradition leads far back to the days of SS Cyril and Methodius. Greek language over the entire medieval period and the early Renaissance (until around the mid-nineteenth century) had not ethnic connotation: The proposed project will provide an answer to how bilingualism in music during the National Revival period has shown up and how far back it is traceable. 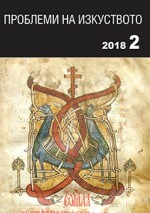 This is a three-year project supposed first, to facsimile the bilingual manuscripts at the library of the cloister; second, to catalogue them; third, make an analytical inventory; fourth, to conduct a scientific study. A monograph, supposed to be a follow-up (vol. II) to the Slavic Music Manuscripts in the Library of the Rila Monastery (2012); seeking to completely cover the enormous national cultural music heritage, kept at the library of the monastery. Options will be sought for such support. 8. Prospects of cooperation with other academic, educational and other institutions both in this country and abroad. The Rila musical manuscripts are of interest not only to musicologists alone, but also to hymnographers, theologians, philologists––palaeographers and archeographers––art critics and historians. Therefore, the team includes researchers in various research areas. 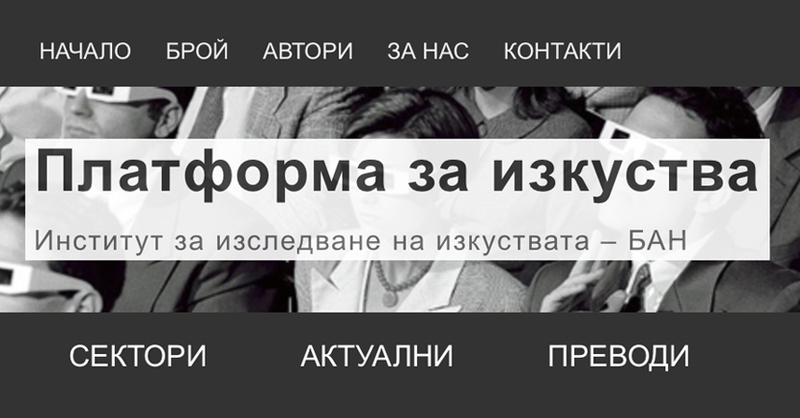 This project is supposed to be carried out in broad interdisciplinary collaboration with theologians, philologists and art historians united by a common interest: protection of the national cultural heritage representative for both the creative Bulgarian spirit and for the national and cultural identity over the centuries. The final result is meant to be a published e monograph. 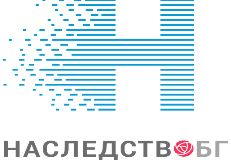 The survey results can be used by scientific and educational institutions – where cultural history is studied, and in particular, musical history. In Bulgaria, these are first of all those BAS institutes and universities that deals with humanities. As for abroad, these are institutions teaching and developing Slavic, Balkan and Byzantine studies. The project might be of interest to all those who work in the areas of historiography, cultural studies, palaeography, documentarism and Christian art.